“No lightweight, Big Daddy I.P.A. tips the scales with a huge hop flavor and a dry, clean finish that leaves the scene without a trace.” 6.5% ABV IPA. Poured from a 12 oz bottle into my Spiegelau IPA glass. The body is pretty clear, honey-golden in color. 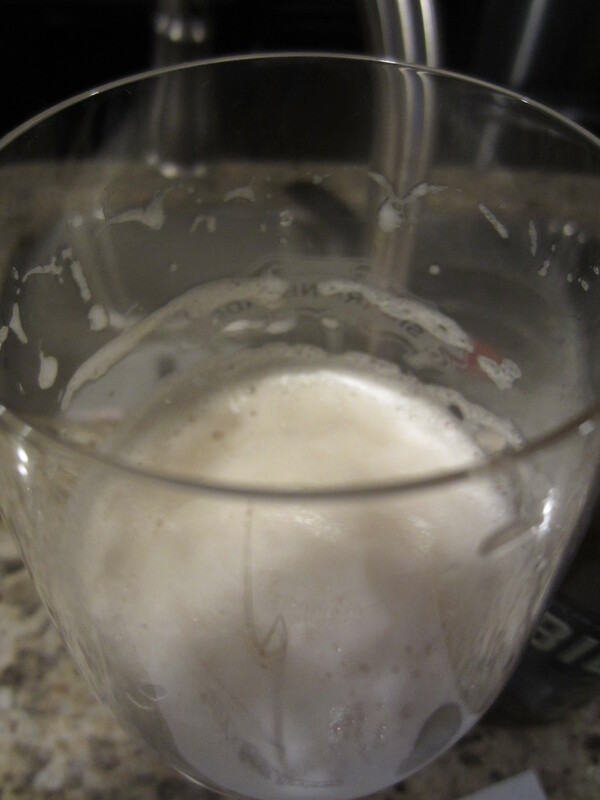 A large off-white head is poured, which retains well and leaves heavy lacing. 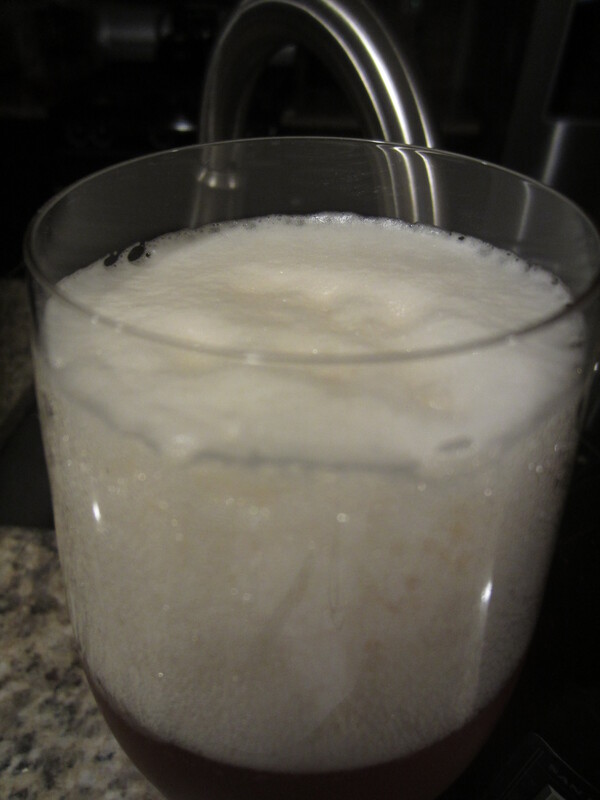 Ample carbonation is visible. Grapefruit hop aromas dominate, mixed with a bit of lemon citrus and earthy dank to round out the hop profile. And underlying biscuit-y malt characteristic is also detected. Medium-thin body, with a solid burst of hop bitterness mixed with a moderate amount of carbonation. Flavors of grapefruit hops again are the mainstays, mixing with light underlying sweetened cereal characteristics. 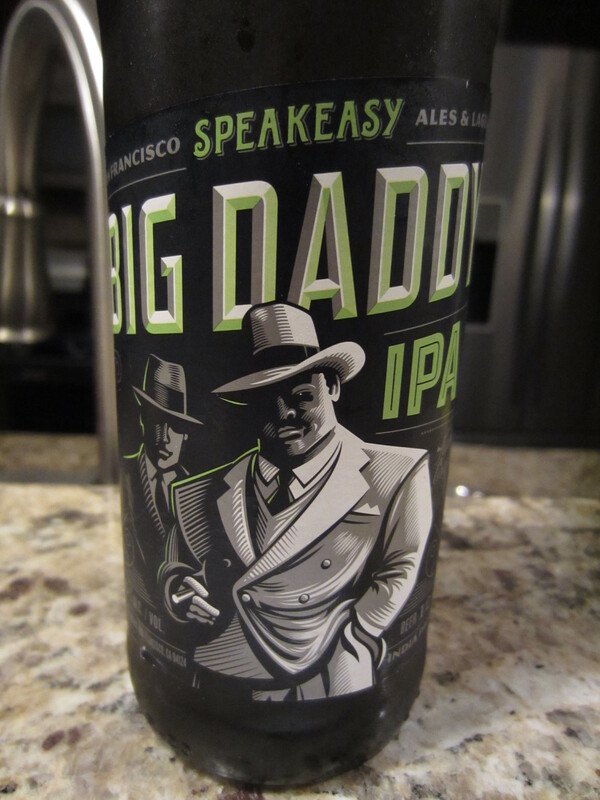 Big Daddy has a bit of a dry finish, with lemon citrus hops coming through in the lingering aftertaste. Big Daddy is a pretty good IPA. There is big hop flavor and bitterness, and though it isn’t necessarily complex, it is pretty packed for a “regular” IPA. I certainly wouldn’t mind working on a six pack at a summer barbecue, or having a few pints at a baseball game. Again, pretty solid. 8/10. 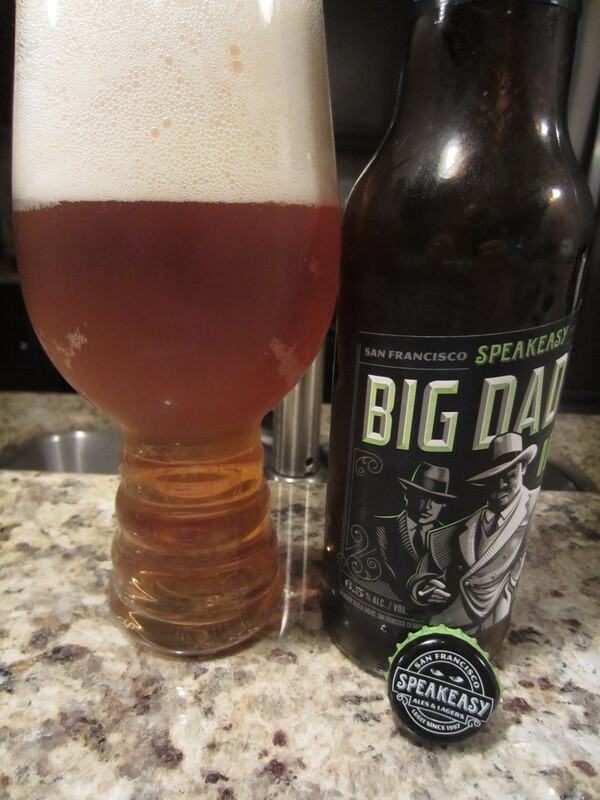 I brought a Speakeasy beer in the shopping. Now I wish I’d drunk it instead of leaving it for a day when I was in a better mood. Today.